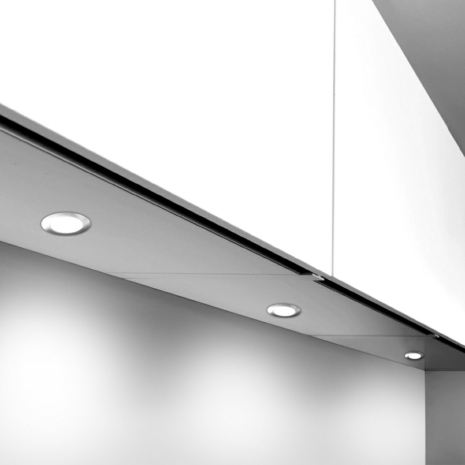 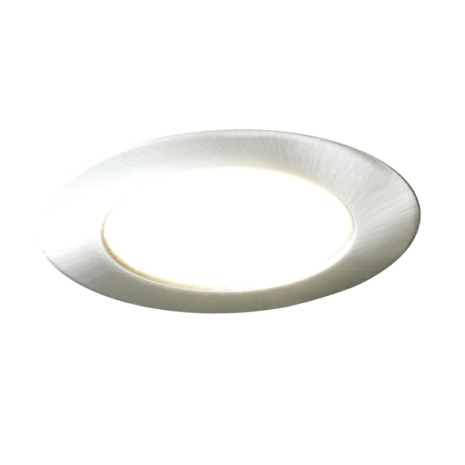 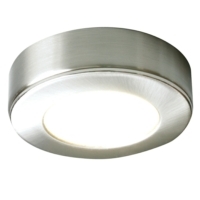 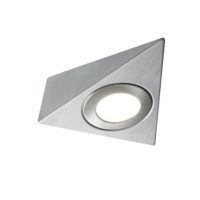 Light Suppliers new range of 240V mains recessed under cabinet lighting is a more discreet version of our other larger mains voltage downlights we currently stock. With the same appearance and visable size as many of our other 12V lighting, these are a excellent choice of light when you require lighting without a power converter. The new Capella range uses a simple plug and play system making installation far easier and less time consuming.